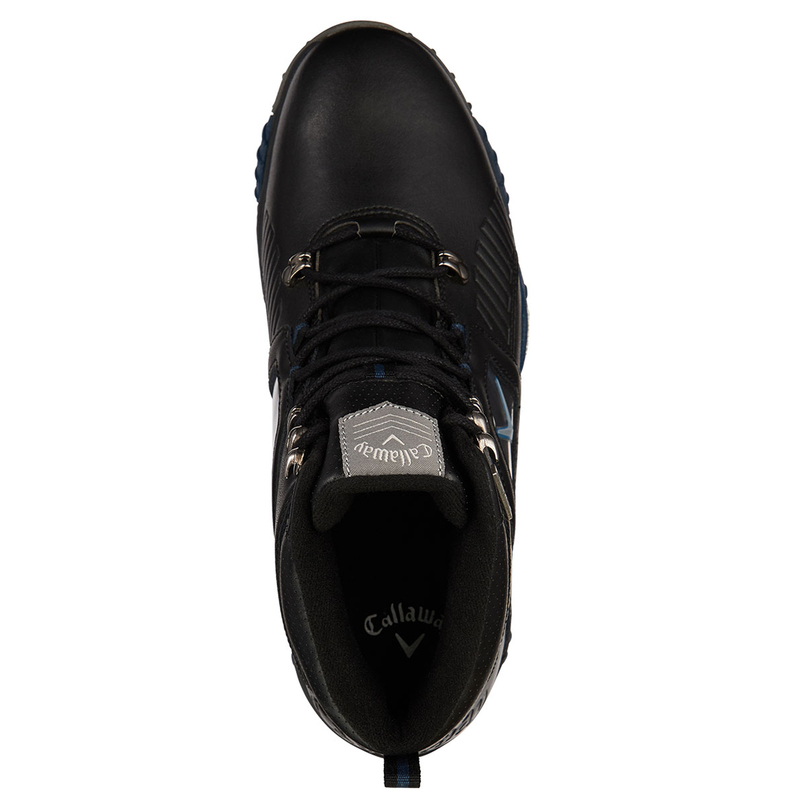 Play golf with added comfort and traction with Callaway Golf`s winter season offering. 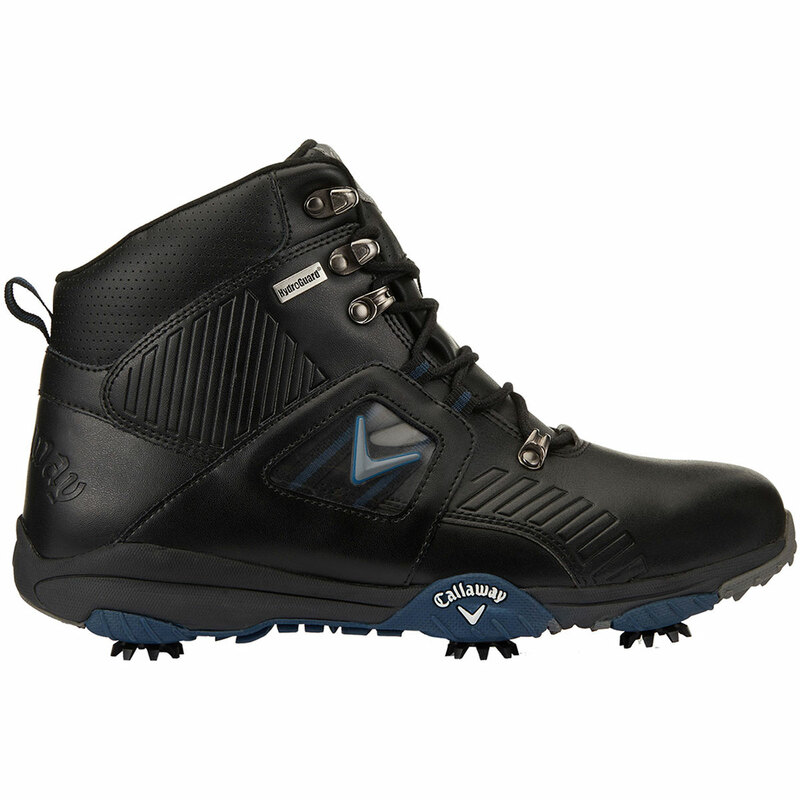 The boots have been constructed with a soft leather upper, with compression EVA comfort midsole, all to you a supportive and comfortable feel. To keep you dry the boots have a Hydro-Guard full boot membrane, plus have a higher ankle boot design to give you extra coverage and dry protection during the late season. 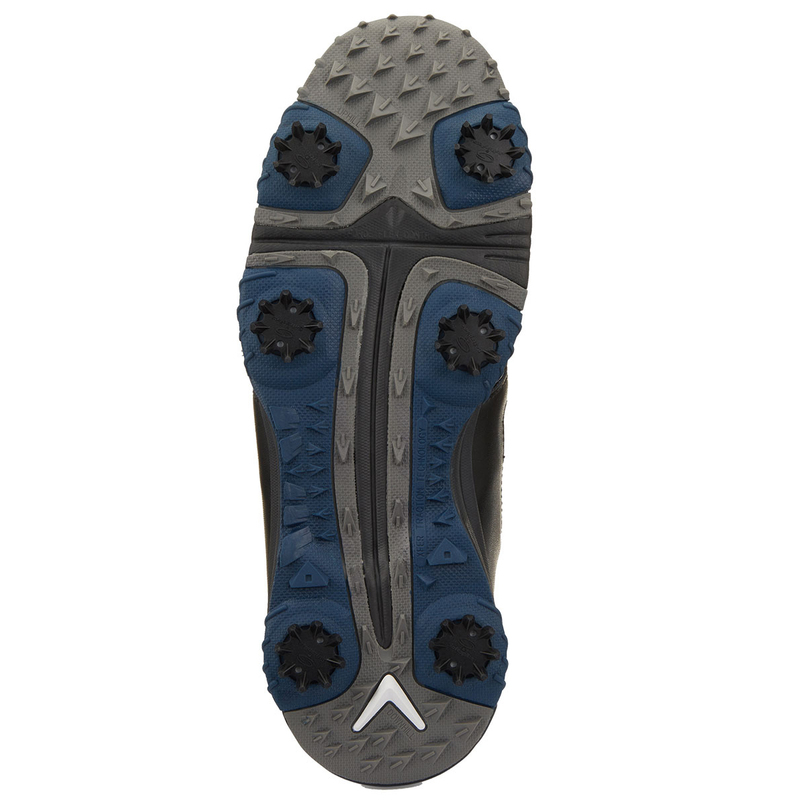 The shoes feature removable Trisport Black Widow cleats and have extra traction elements to give you unprecedented performance underfoot, during the golf swing.